Get your hands on three of our most loved fragrances all in one box! 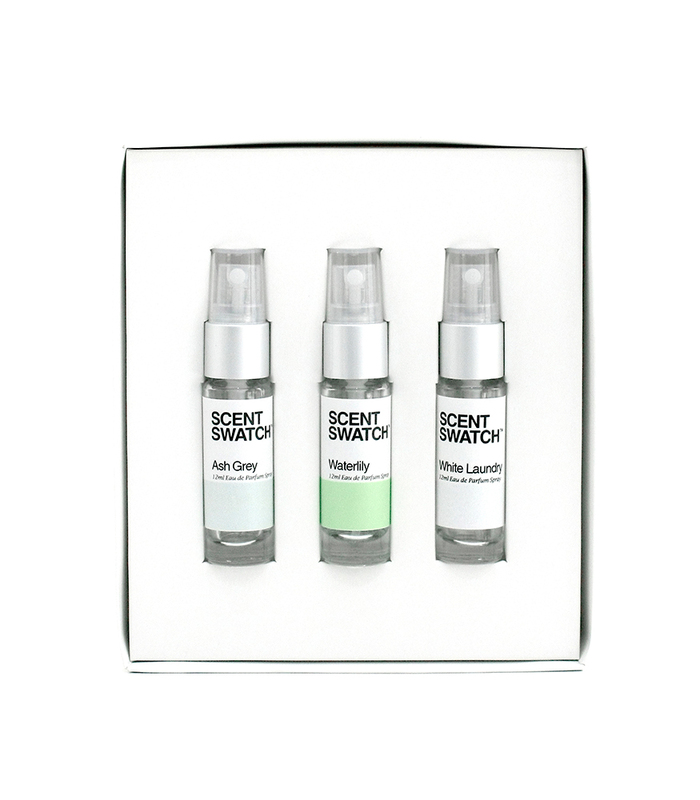 Our Gift Box Set lets you give our scents a try before deciding to purchase a full sized bottle. It also makes for a perfect gift for family and friends as they come in conveniently sized 12ml bottles that's easy to carry anywhere. Choose from the following variants: Men's, Women's, Unisex. 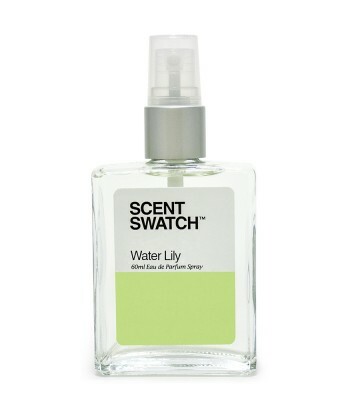 Waterlily - A subtle and refreshing woody-floral scent. Mildly sweet with a warm, smoky base. 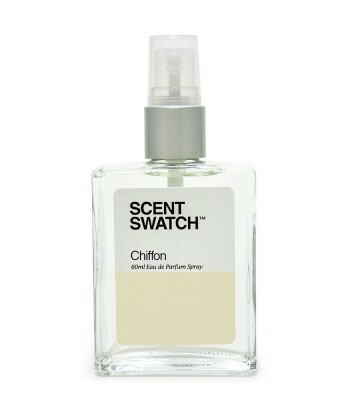 Top notes include bergamot and grapefruit. Middle notes are waterlily, lotus, jasmine and honeysuckle. Base notes are guaiac wood, amber and musk. White Laundry - As the name suggests, this scent is inspired by the clean and crisp scent of fresh laundry. We consider this to be a "light" fragrance but with the same staying power. A unique scent that hints of citrusy top notes of bergamot, lemon and lime and white floral heart notes composed of lavender, white rose, jasmine,lily-of-the-valley and tuberose. 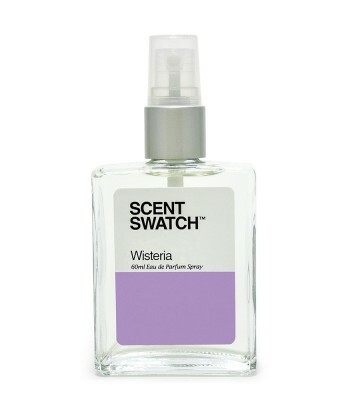 Base notes are musk and neroli.